As an integration/backend developer, when starting a project using Mobile Cloud Service, it is important to have some understanding of what this MBaaS (Mobile Backend as a Service) has to offer in terms of security features. This is important in order to be able to configure and test MCS. 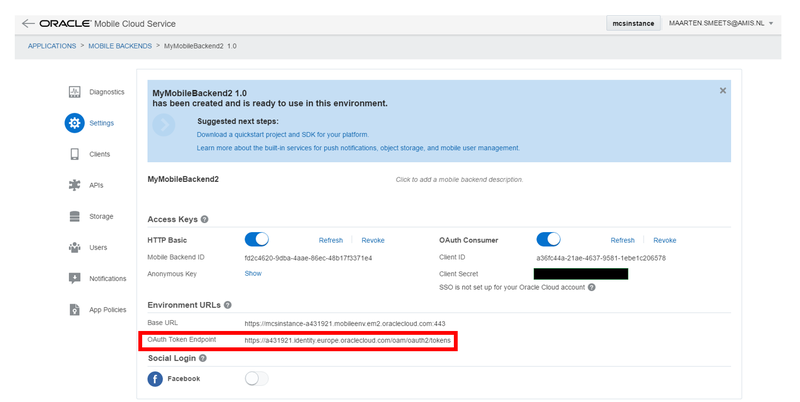 In this blog I will give examples on how to configure and use the basic authentication and OAuth2 features which are provided to secure APIs. You can read the Oracle documentation (which is quite good for MCS!) on this topic here. The connectors are not directly available from the outside. MCS can secure custom and platform APIs. 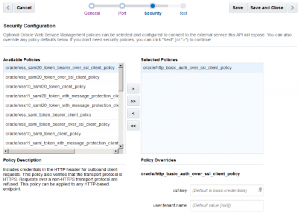 This functionality is taken care of by the Mobile Backend and the custom API configuration. The first thing to do when you want to expose an API is assign the API to a Mobile Backend. 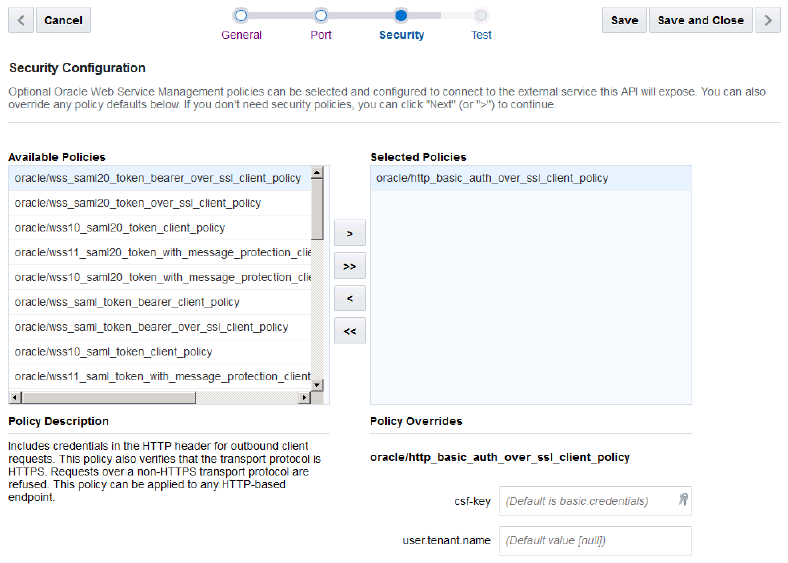 You can do this in the Mobile Backend configuration screen, APIs tab. You can allow anonymous access, but generally you want to know who accesses your API. Also because MCS has a license option to pay for a specific number of API calls; you want to know who you are paying for. In order to require authentication on a per user basis, you first have to create a user and assign it to a group. You can also do this from the Mobile Backend configuration. Go to the Mobile Users Management tab to create users and groups. After you have done this, you can assign the role to the API. You can also do this on a per endpoint basis which makes this authentication scheme very flexible. Now we have configured our API to allow access to users who are in a specific role. We can now call our API using basic authentication or OAuth2. In order to test our API, Postman is a suitable option. 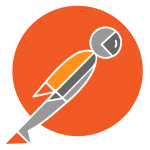 Postman is a freely available Chrome plugin (but also available standalone for several OSes) which provides many options for testing HTTP calls. Basic authentication is a rather weak authentication mechanism. You Base64 encode a string username:password and send that as an HTTP header to the API you are calling. If someone intercepts the message, he/she can easily Base64 decode the username:password string to obtain the credentials. You can thus understand why I’ve blanked out that part of the Authorization field in several screenshots. 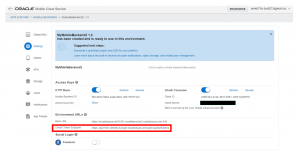 In addition to specifying the basic authentication header, you also need to specify the Oracle-Mobile-Backend-Id HTTP header which can be obtained from the main page of the Mobile Backend configuration page. This mechanism is rather straightforward. The authorization header needs to be supplied with every request though. OAuth2 works a bit different than basic authentication in that first a token is obtained from a token service and the token is used in subsequent requests. When using the token, no additional authentication is required. You can use basic authentication with the Client ID:Client secret to access the token endpoint. These can be obtained from the screen shown below. You also need to supply a username and password of the user for whom the token is generated. After you have done a request to the token service, you obtain a token. This token can be used in subsequent request to your API. You can add the Bearer field with the token as Authentication HTTP header to authenticate instead of sending your username/password every time. This is thus more secure. I’ve not talked about security options for outgoing requests provided by the supplied connectors. These have per connector specific options and allow identity propagation. For example the REST connector (described in the Oracle documentation here) supports SAML tokens, CSF keys, basic authentication, OAuth2, JWT. The SOAP connector (see here) can use WS-Security in several flavours, SAML tokens, CSF keys, basic authentication, etc (quite a list). You have explained every steps using screenshots and it is really helpful to us. I am very impressed with your site as it is giving helpful and updated information.